The Toronto Design Offsite Festival is thrilled to announce Urbanspace as a Silver Sponsor of our 2017 Festival. 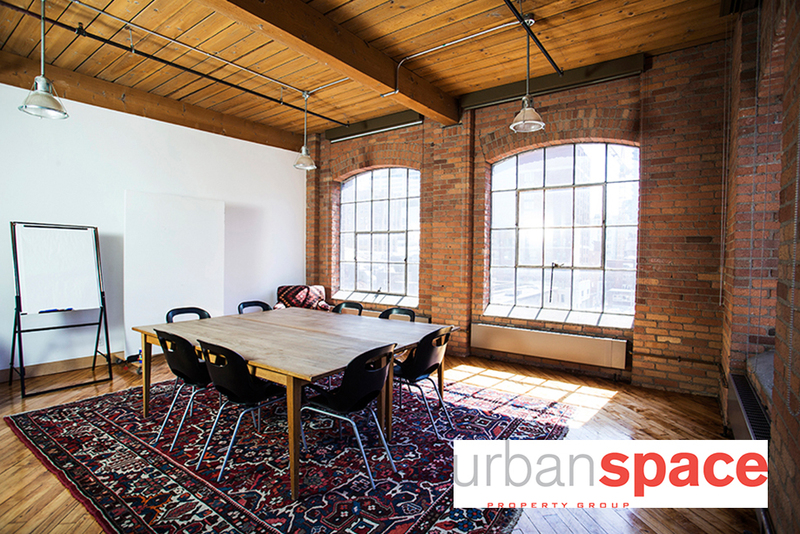 Urbanspace, a property group that owns and operates the heritage building at 401 Richmond Street West, is a space for the arts and social innovation communities that fosters the development of an inspiring integration of commerce, culture, and community. Urbanspace’s initiatives are aimed towards the preservation and restoration of historically and architecturally significant spaces. The group adapts old buildings and allows commercial opportunities for the creative, non-profit, and innovation sectors, demonstrating their commitment to the restoration, operation and maintenance of each property. Urbanspace’s sponsorship will enable the Toronto Design Offsite Festival to expand programming, promotion, and community engagement. We continue to seek forward-looking, like-minded partners, and invite you to join us! Learn about sponsorship opportunities here.